Theresa Carli Pontieri is the founder of Carli Law. She is an experienced and passionate attorney focused on civil litigation with a strong emphasis on real estate, property, and family law. 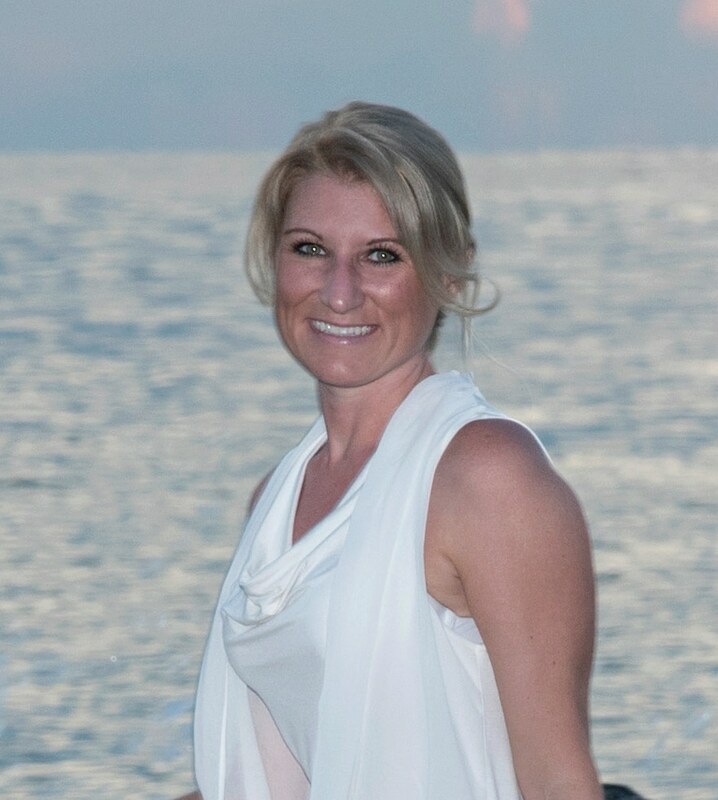 After receiving her Bachelor of Arts in Legal Studies with a Minor in Sports Law from the University of Central Florida, Theresa moved to Jacksonville to attend Florida Coastal School of Law. Today, Mrs. Carli Pontieri practices in several counties bordering Florida’s east coast, including Nassau, Clay, Duval, St. Johns, Flagler, and Volusia. She is also licensed to practice in the Federal Middle District of Florida. Mrs. Carli Pontieri grew up in Charleston, South Carolina after moving from Cincinnati, Ohio. While in high school and as an undergraduate, Theresa was on the United States Karate team. As a third-degree black belt and international competitor, she was a member of two World Championship teams in 2000 in Madrid, Spain and 2002 in Munich, Germany. She was also an individual silver medalist in the World Championships, a bronze medalist at the Pan-American Games, and a bronze medalist in the Goodwill games in Tokyo, Japan. Mrs. Carli Pontieri’s passion for law has led her back to her Alma Matter, Florida Coastal School of Law, as an adjunct professor. Today, she teaches second-year law students how to litigate in motion writing and oral argument. She also trains the Mock Trial teams and travels with them twice a year to compete against other law schools around the country. Aside from teaching and practicing law, Mrs. Carli Pontieri spends Friday mornings live on St. Johns County’s local radio station, WSOS, where she talks community and national events.